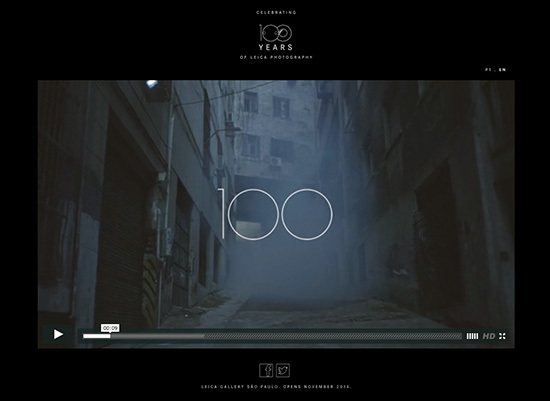 Leica Gallery São Paulo published another promo video called Leica "100" in which they recreated some of the most popular photographs taken in the last century. The video is produced by the same agency (FNazca / Saatchi & Saatchi) that created the award winning "Soul" video last year. 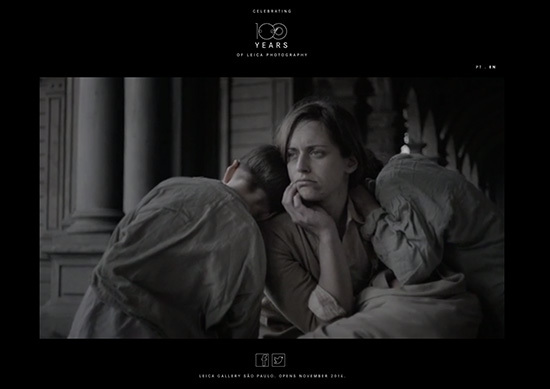 This entry was posted in Other Leica Stuff and tagged 100 year Leica, videos. Bookmark the permalink. Trackbacks are closed, but you can post a comment.